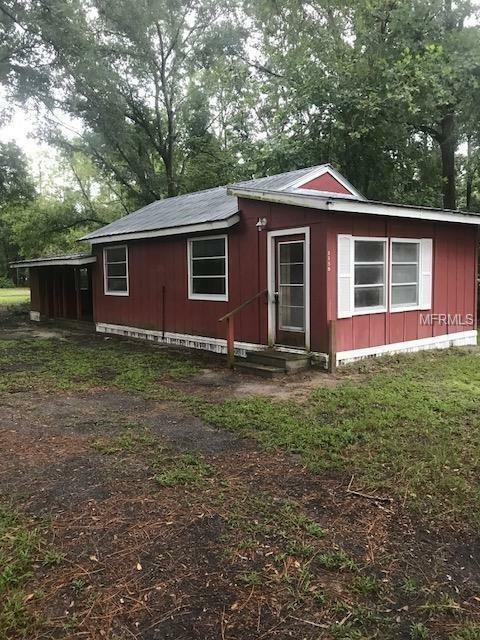 Great news just announced the owner will do the financing with as little as $10000.00 What a great investment opportunity, This home has great bones and just needs some work. with the right touches it can be a great home. Rental or flip. The area is safe and clean A very large lot at just over a half acre , its walking distance to town, This 3 bedroom has unlimited potential. It is a fixer upper Cash only to buy this beauty , Buyer or buyers agent to verify any and all information, room sizes are estimated . Buyer will have between $650 to $850 in closing costs. Please due your due diligence before making an offer .